How to order 9 1. 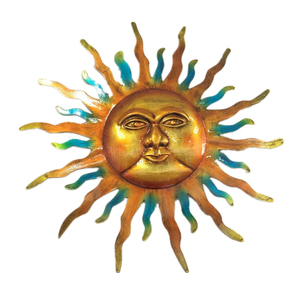 Pls send us product pic or item number you are interested in. 3. We will send you quatation accordingly for product requirements. 9. We will send you copy of B/L by email ,then please pay us balance in time. 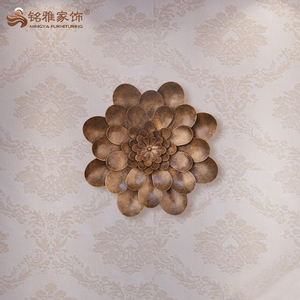 Xiamen Ruifa Arts & Crafts Co., Ltd.
Ningbo Sunny Arts & Crafts Co., Ltd.
Xiamen Sindar Arts & Crafts Co., Ltd.
Alibaba.com offers 2,357 round metal wall art decor products. About 8% of these are other home decor, 1% are painting & calligraphy, and 1% are stickers & decals. 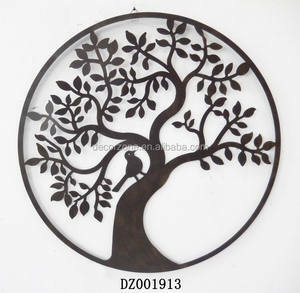 A wide variety of round metal wall art decor options are available to you, such as metal, wood, and glass. 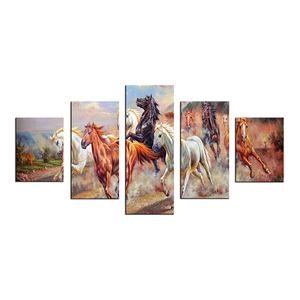 You can also choose from home decoration, art & collectible, and holiday decoration & gift. 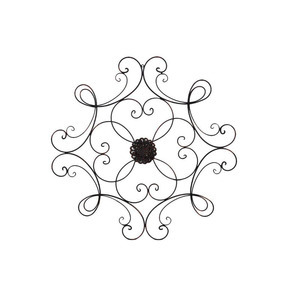 As well as from iron, aluminum, and stainless steel. 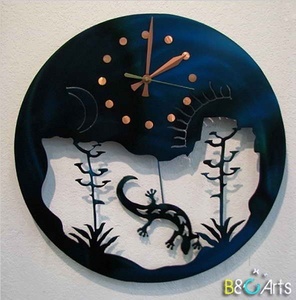 And whether round metal wall art decor is modern, folk art, or abstract. 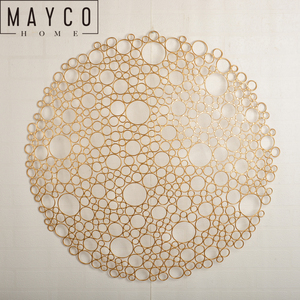 There are 2,348 round metal wall art decor suppliers, mainly located in Asia. 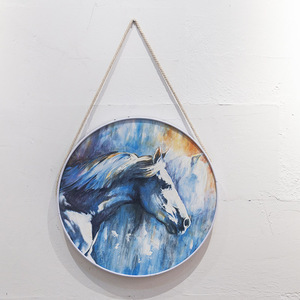 The top supplying countries are China (Mainland), India, and Egypt, which supply 95%, 4%, and 1% of round metal wall art decor respectively. 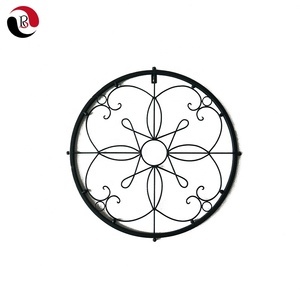 Round metal wall art decor products are most popular in North America, Western Europe, and Mid East. You can ensure product safety by selecting from certified suppliers, including 340 with BSCI, 276 with Other, and 134 with ISO9001 certification.